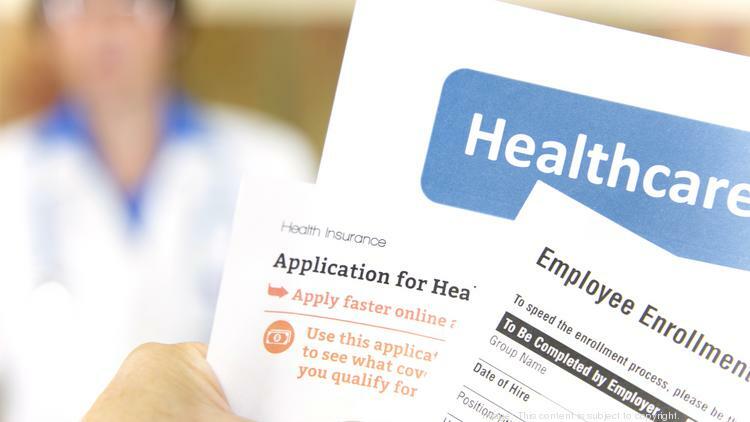 While your health insurance plan can let you save some bucks from the amount of tax you’re supposed to pay, this shouldn’t be the sole factor that motivates you towards opting a policy. You should access your medical condition along with considering the possible medical requirements of your family while figuring out which plan to go for. Apart from availing a decent concession in tax, you can also bring a secure medical future to your entire family by purchasing an insurance policy that is designed precisely as per your needs. Cutting down your coverage won’t necessarily be helpful when you find yourself unprepared for a medical emergency. Going for considerably less insurance coverage will reduce your premiums, however, it will fail to deliver the financial and medical security you expect from your policy. Thus, ensure adequate coverage while being mindful of the possible treatments or surgeries you might have to undergo in future. You also need to consider the proximity to the hospitals and medical centers included in your insurance plan as you will have to travel that distance while going for any future treatment. It’s vital to ensure while buying the policy that this distance turns out to be feasible for you. Missing out on any vital detail in the terms and conditions of your insurance policy can also end up costing you an avoidable sum of money as you won’t be proactive of what all your plan will cover. You can’t afford to leave any clause unattended while going through the conditions of your insurance provider. Check whether your policy comes with a free look up phase that enables you to review your health insurance within the initial 15 days if you find any troublesome section in your plan. Not being honest about your past medical records might not be the wisest thing to carry out while considering health insurance. Your claim won’t end up being beneficial if the insurance provider lacks a clear idea of your medical history. It’s advisable to not keep anything to yourself thinking that this might let you save some bucks. The money you tend to preserve by keeping your insurance company in shadow will end up being spent if your claim gets rejected because of false information provided to the provider.